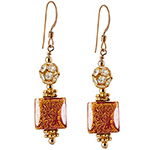 These sweet little Venetian daisy earrings make a perfect for those that prefer small, delicate earrings. 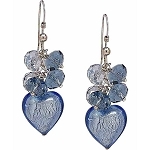 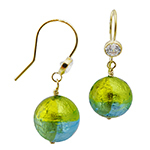 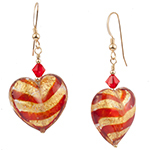 Complete with .925 sterling silver earwires and accented with Swarovski crystals. 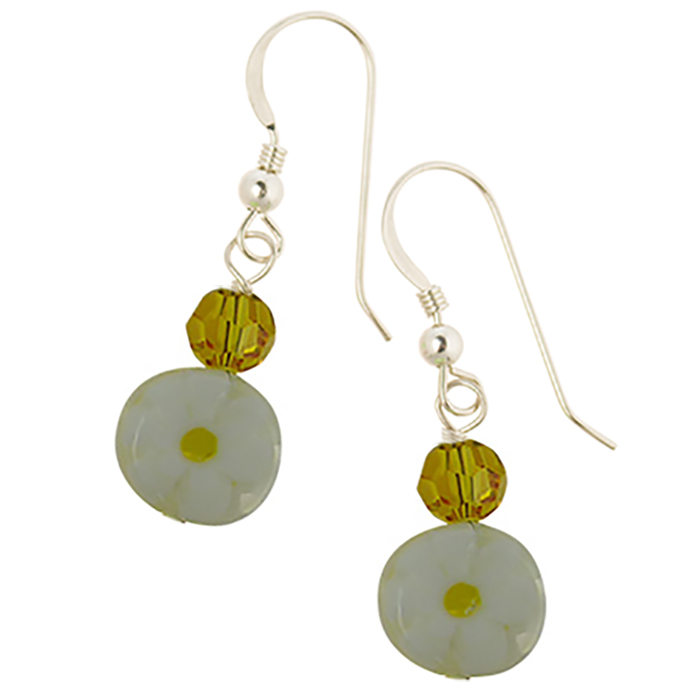 Color shown: White with Yellow Daisies and Yellow Swarovski Crystals.